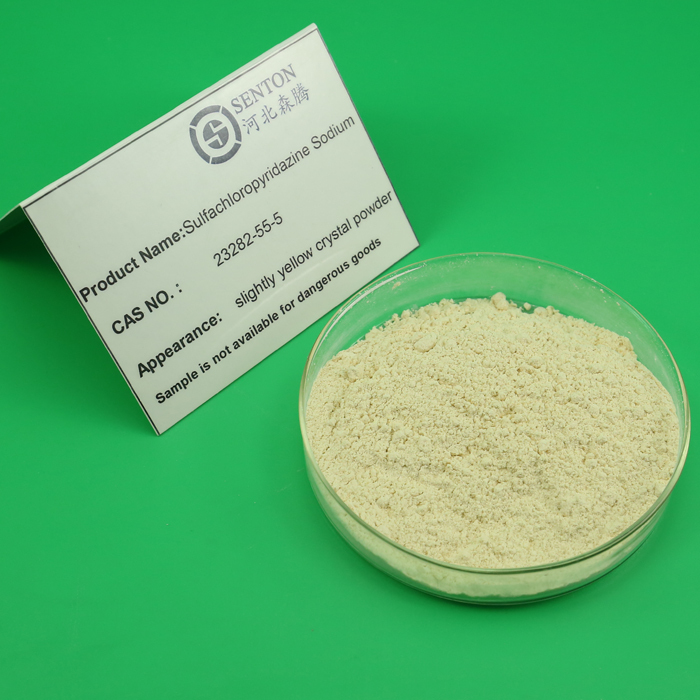 Sulfachloropyrazine Sodium is white or yellowish powder antibacterial insecticide. It is mainly used in the treatment of explosive coccidiosis of sheep, chickens, ducks, rabbit and it can be used in the treatment of fowl cholera and typhoid fever. Adverse Reaction: Long term excessive application will appear sulfa drug poisoning symptoms, the symptoms will disappear after drug withdrawal . 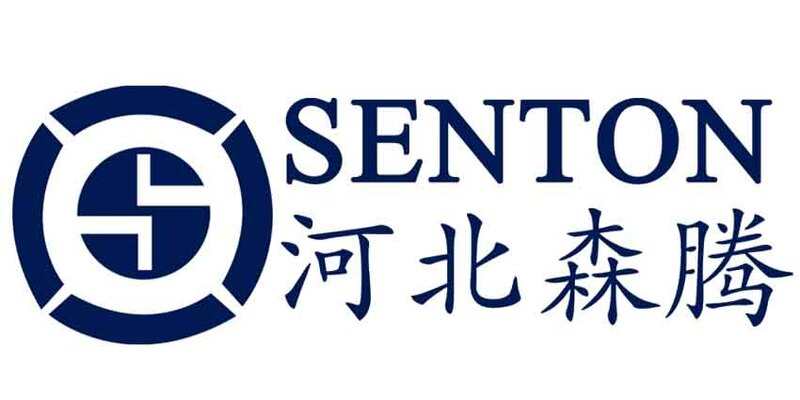 Our company Hebei Senton is a professional international trading company in Shijiazhuang.While we are operating this product, our company is still operating on other products, such as Plant Growth Regulator, Fungicide, Cyromazine, Public Health, Mosquito Larvicide, Public Health and so on.We have rich experience in exporting.If you need our product,please contact us. Looking for ideal White or Yellowish Powder Manufacturer & supplier ? We have a wide selection at great prices to help you get creative. All the Drugs For Poultry Coccidiosis are quality guaranteed. We are China Origin Factory of Antibacterial Insecticide Sulfachloropyrazine. If you have any question, please feel free to contact us.